Can I send my order back? 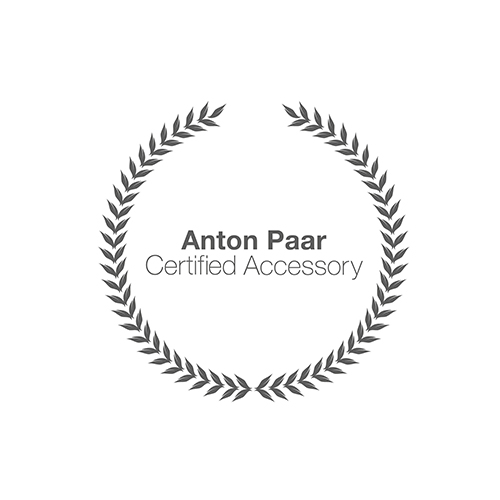 If you want to return your order please get in touch with your local Anton Paar certified service partner. Please don’t forget to provide your instruments serial number and your order number. If you are not 100 % satisfied with the purchase of your ViscoQC 100 or ViscoQC 300 in the webshop, you can return the instrument within the first 30 days of usage and get a full refund excluding shipping, tax and handling charge. The 30 days period is calculated from the day, the delivery arrived at your premise. This Webshop Return Campaign is valid until further notice on the Anton Paar website shop.anton-paar.com. Any product you return must be in the same condition you received it and has to be sent back in the original packaging. The warranty period for our goods shall be 12 months even if the goods supplied are subsequently firmly attached to buildings or to the ground. The warranty period begins at the time of departure of the goods from our works or warehouse in Graz, Austria. How does the recycling/disposal of the product work? The taking back of products or their safe recycling or disposal is not included in our webshop prices. You agree to arrange for the safe recycling or disposal at your cost and expense in accordance with the applicable laws of the country where the products are to be recycled or disposed of.